Oppo is a fairly successful company in India, especially when it comes to offline sales. But its experiment with a new brand identity appears to have played out well with the RealMe 1 having a good record of sales in the country. Oppo has announced that the RealMe 1 has done surprisingly well and sold 400,000 units in 40 days – that’s 10,000 units being sold per day. 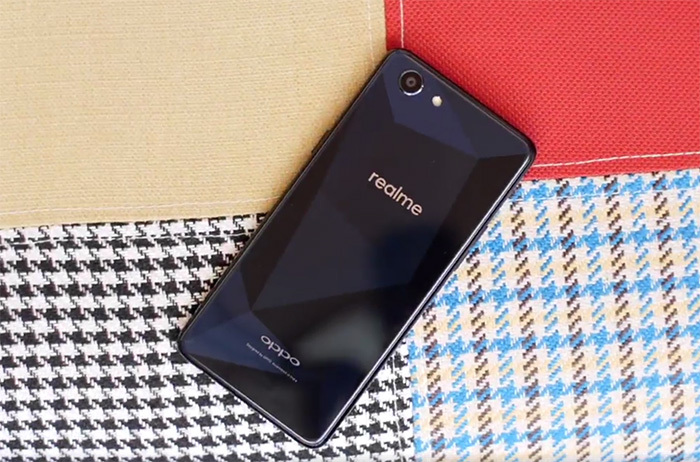 It is a great feat considering that RealMe – although owned by Oppo – is marketed as a new brand. An iconic feature of the smartphone its diamond-cut glass back and a design that feels much more premium compared to the price. Over time, Oppo also reports that since its launch in May, the smartphone has been the “highest rated smartphone” on Amazon. The RealMe 1 comes with up to 6GB of RAM and up to 128GB of storage and features a Full HD+ display, all of this for a starting price of Rs. 8,990, going up to Rs. 13,990. The 3GB RAM variant is currently out of stock but you can buy the 4GB+64GB variant for Rs. 10,990 via Amazon. There are also benefits up to Rs. 4,850 for Jio users. 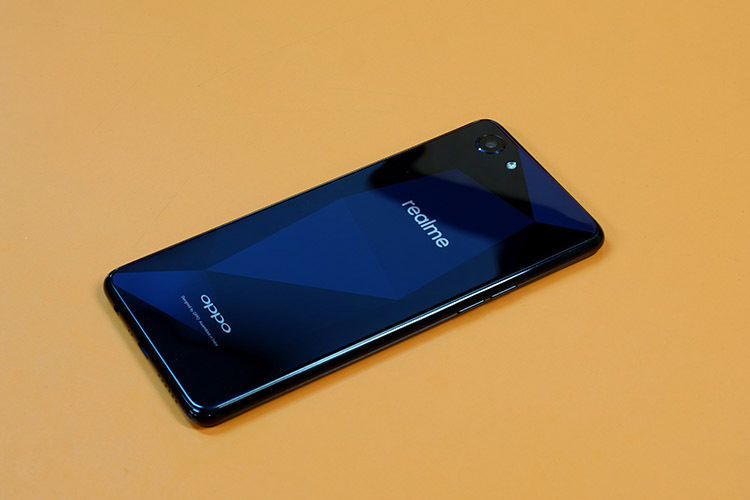 Oppo’s RealMe has revealed that all the three variants of the device will receive an update to Android P. That said, there is no timeline for the update yet. 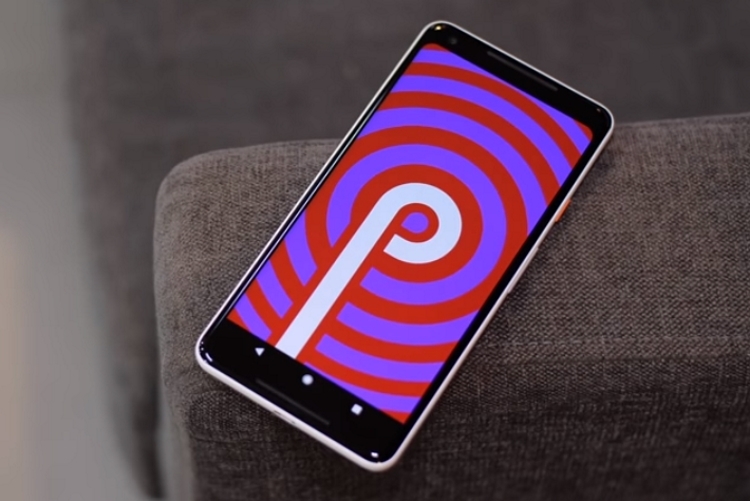 The update would obviously be strapped with ColorOS, which isn’t the most attractive UI out there, but the announcement is promising considering the fact that a lot of smartphones in that price range will not receive Android P.
With this pricing and the guarantee of Android P, the RealMe 1 competes with smartphones like the Asus Zenfone Max Pro M1, Redmi Note 5, Honor 9 Lite, Redmi Y2. But the 6GB RAM and 128GB storage make it a more attractive deal.